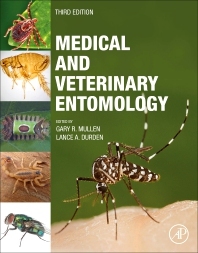 The third edition of Medical and Veterinary Entomology adds updated information and references as well as more images. I use my second edition frequently, and only wish this was available in hard cover to help against wear and tear. The most authoritative, carefully written, and thorough source on this topic.